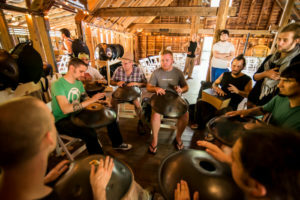 HangOut, USA is an opportunity for players, builders, and enthusiasts to deepen their knowledge and experience of this instrument and its global family. We gather to share our stories, talent, experience and most of all, our love for this beautiful and inspiring art form. 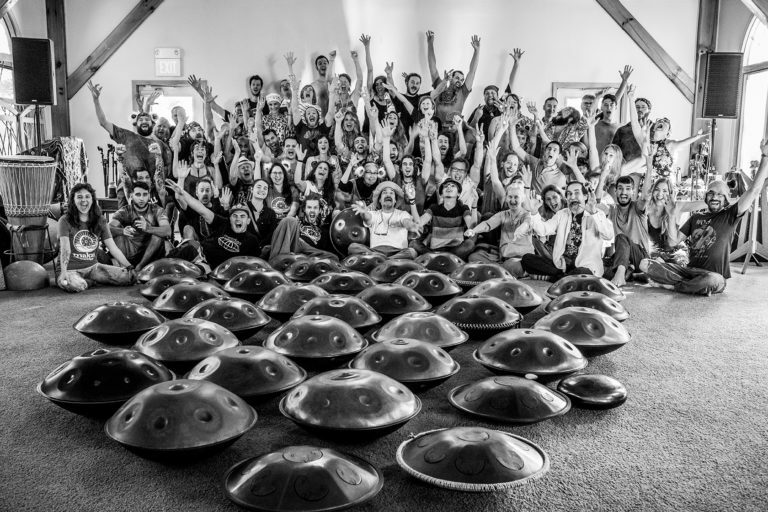 Over the years, the organizers of HOUSA have been deeply impressed and moved by the various ways this instrument has transformed all our lives. We actively hold space for the many “paths of the pan”. So whatever your interest is, be it casual, professional, spiritual, educational, or anything else, there are ways for you to participate. 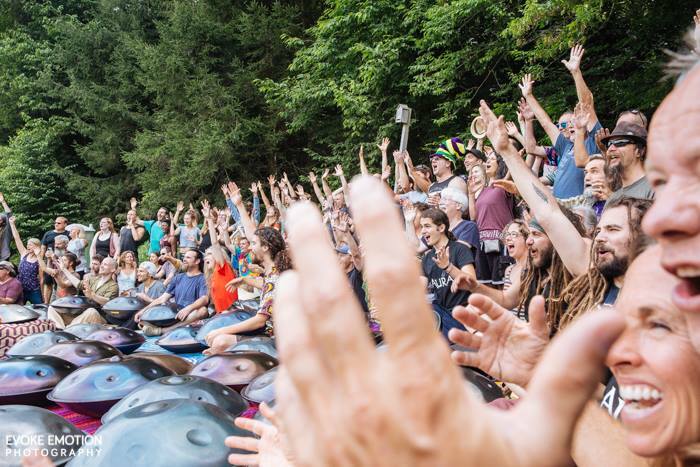 One of the reasons we host a larger gathering, is to welcome those who are new to the art form to have a way to discover, firsthand, the magic of these Sound Sculptures with the people who adore them. H andpans from makers in the US and overseas, as well as some of the finest musicians, and builders in the genre will represent at HOUSA. It is truly an ear opening experience to hear the broad range and unique sounds that are possible from each of the makers and musicians. 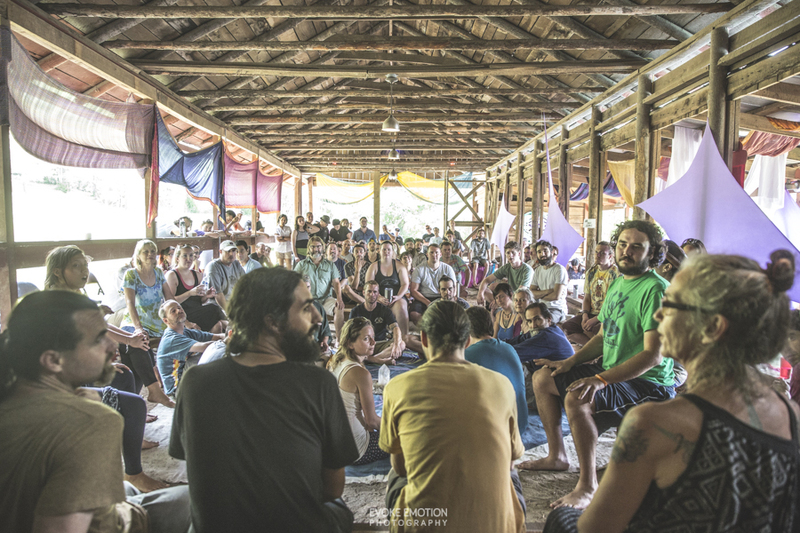 We have found that an immersive environment like Hangout (UK or USA) is one of the best ways to explore the breadth and depth of this emerging culture. 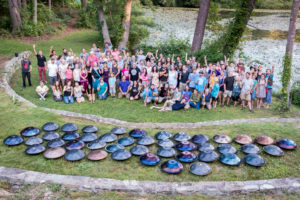 The transformational power of the Handpan, continues to motivate us to do what it takes to gather with these mysterious instruments and the people who make, play and enjoy them. We are grateful to have the opportunity to grow with each person in this diverse common unity, These instruments have changed our lives and, as organizers of HOUSA, we are committed to provide that opportunity for others. We know that it takes a minute to land and really drop into a place of connection, so we will have a very light schedule on Thursday. 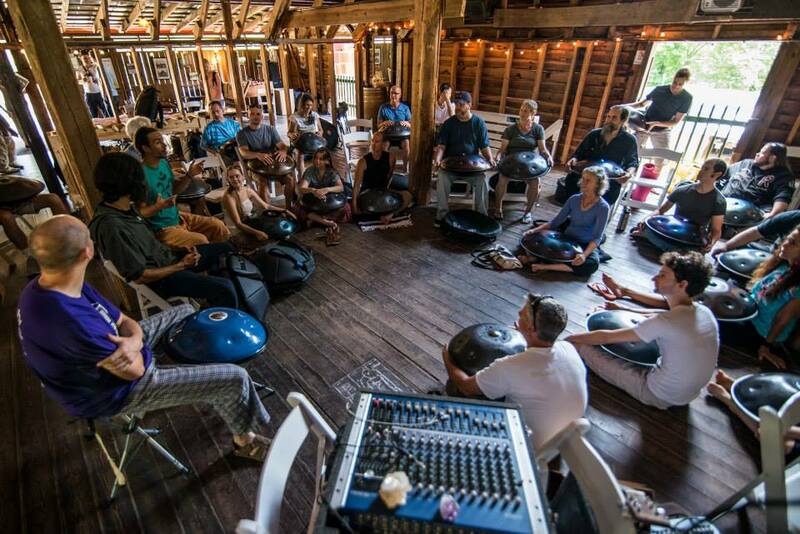 We see this gathering as an incubator for individual and collective musical expressions. Leaning towards the cultivation of our artistic expressions of living art, we are a diverse krewe of musicians, instrument makers, ceremonialists, listeners and lovers of Singing Steel. A few agreements provides us with the attention to hold the container, set the space, and then let it all unfold and bloom. 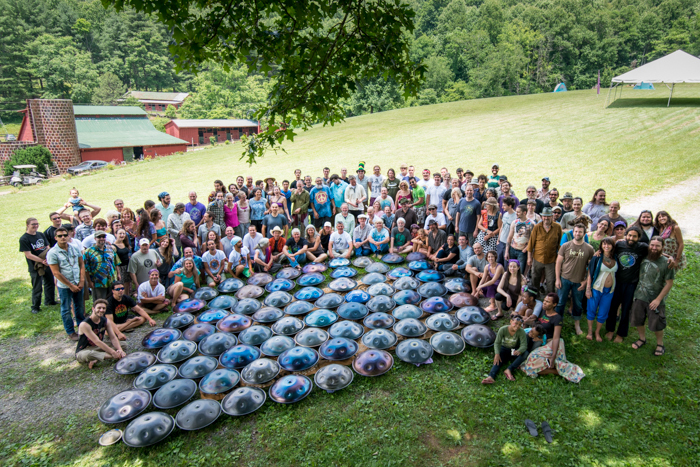 HOUSA workshops, meet and greets, open time, common-unity Fire Circles, Q & A’s and Tone Field Jam Sessions provide experiential aspects of our art form. The meal time and evening performances will bring forward innovative players within our emerging genre: to share what is possible in the creative genius of our community. HOUSA supports precision and improvisation, individual and collective musical expressions as living art. 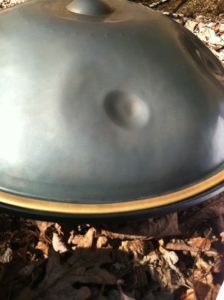 We are a diverse krewe of musicians, instrument makers, ceremonialists, listeners and lovers of Singing Steel. HOUSA, helps us explore what we each are doing and interested by, within our grassroots genre. As we mature as a community, we naturally develop, maintain and share in life long friendships. We animate this art form, with our actions, gatherings, and the ways that we care for the lineages of music and methods with in the genre, by honoring our diversity and common unity.